Please fill out the form below and we will respond to you in a timely manner. 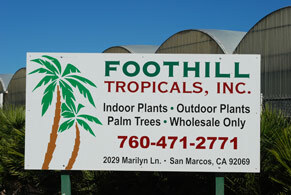 Foothill Tropicals, Inc. is close to Highway I-15 and CA-78 freeway. 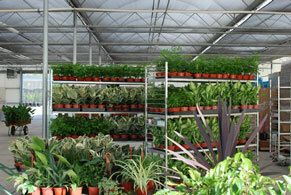 We are 3 miles north of the CA-78 freeway and 2 miles west of Highway I-15. From the North (Riverside) Take Highway I-15 south and exit Deer Springs Road. Turn Right at Deer Springs Road. Turn left at Olive. Turn left at Marilyn Lane. 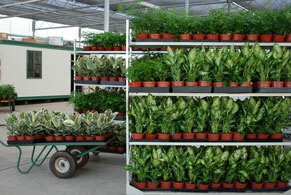 Foothill Tropicals Nursery will be on the right. From the West (Orange County) Take Highway I-5 south and exit CA-78 East/Vista Way. Head East on CA-78 and exit Twin Oaks Valley Road. Turn left on N. Twin Oaks Valley Road. Turn right at Olive Street. Turn left at Marilyn Lane. 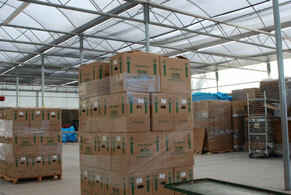 Foothill Tropicals Nursery will be on the right. From the South (San Diego) Take Highway I-15 north and exit Deer Springs Road. Turn left at Deer Springs Road. Turn left at Olive. Turn left at Marilyn Lane. 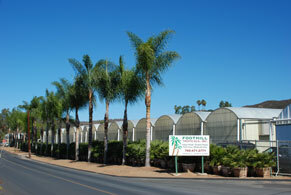 Foothill Tropicals Nursery will be on the right.